The European Union has spent the last year working on a controversial overhaul of its copyright laws and was scheduled to finalize the proposal on Monday. 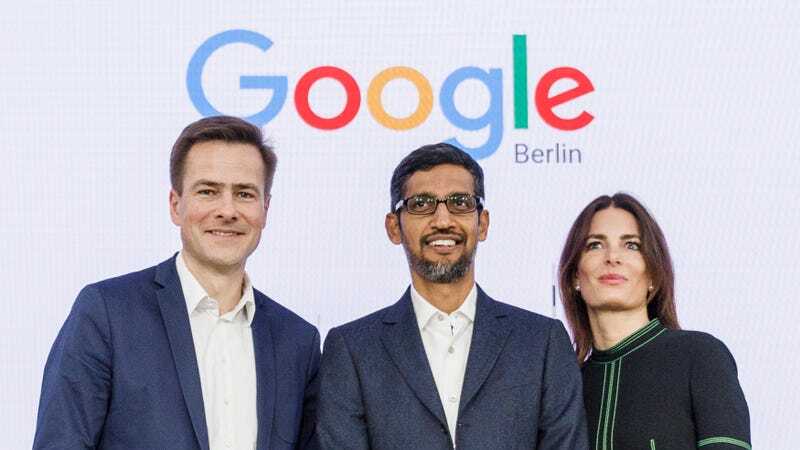 Lawmakers failed to come to an agreement and the legislation is stalled for the time being, but that hasn’t stopped Google from threatening to pull its News service from the EU entirely if the copyright directive eventually passes. Google hasn’t been thrilled about the new copyright legislation and it smells blood in the water. 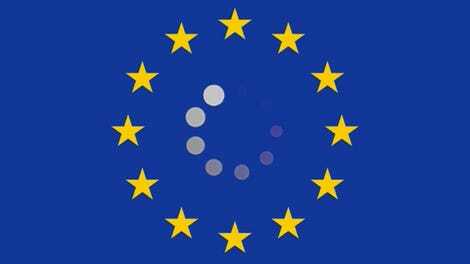 According to Reuters, MEPs from Germany and France were unable to come to an agreement on certain carve outs that would exempt some small- and medium-sized organizations from following the portion of the directive regarding upload filters. That meant that legislators missed their Monday deadline and there are now doubts over whether parliament will be able to work this out before elections in the spring. Google’s team immediately pounced and renewed threats to pull Google News from the EU if the link tax is passed. Putting itself in the center of the debate is risky for Google. Its threat to pull Google News could give ammo to supporters of the legislation who argue that it’s designed to return advertising profits to publishers that have been gobbled up by the platforms like Google and Facebook. Back in September, it looked all but certain the bill would pass parliament with a little fine tuning. In the meantime, public awareness about the directive has increased and four million Europeans signed a petition opposing Article 13. Additionally, film and TV production companies, sports leagues, and record labels have dropped their support for Article 13. Ironically, Google would possibly benefit from the law because it has already invested millions of dollars into building its own content filters and identification systems for platforms like YouTube—at least that’s the argument Tim Berners-Lee, the father of the world wide web, made last June. The thing is, there’s plenty of evidence that a link tax won’t accomplish its goal of reviving the struggling publishing industry. VG Media, a German copyright-collection group, found that small publishers would receive less than one percent of the revenue from a link tax and 64 percent of the benefits would go to the mega-publisher Axel Springer. Spain has already tried implementing its own link tax and it resulted in Google shutting down its News service in the country. A 2017 study by the Spanish Association of Publishers of Periodical Publications found that the loss of Google News cost publishers around 13 percent of their web traffic and at least $10.2 million in revenue. As for Google, if it really wants to see this bad idea die in parliament, the best thing it can do is shut the hell up.